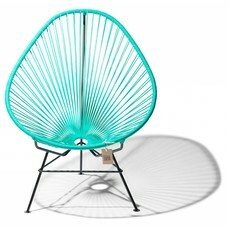 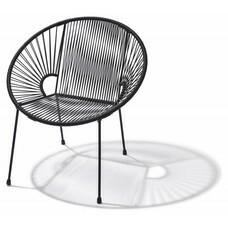 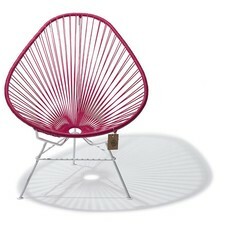 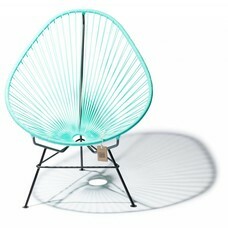 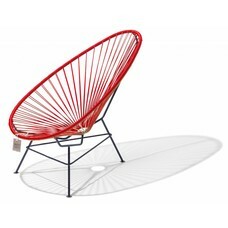 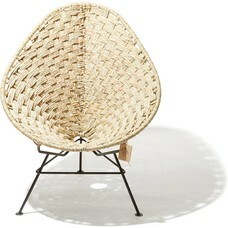 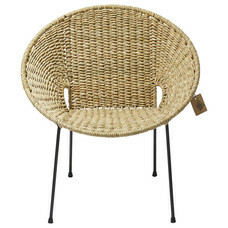 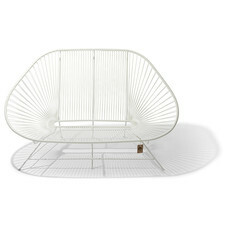 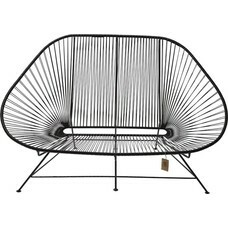 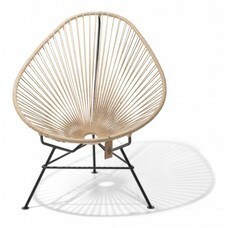 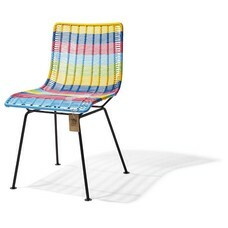 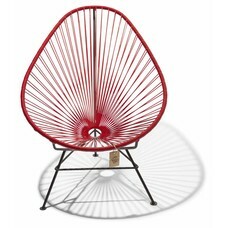 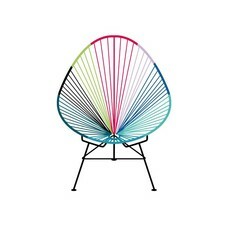 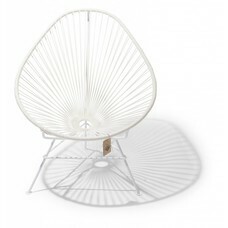 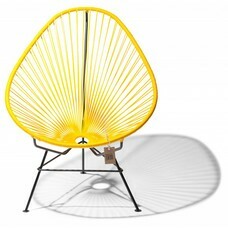 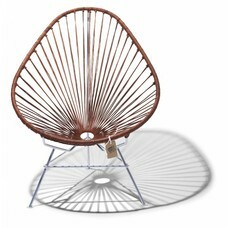 The original Acapulco chair or 'Silla Acapulco' is an icon of the glamorous fifties. 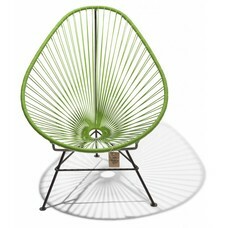 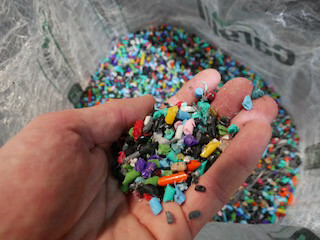 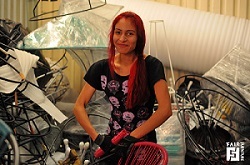 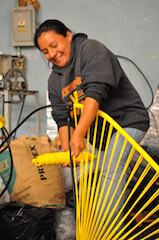 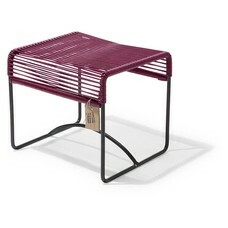 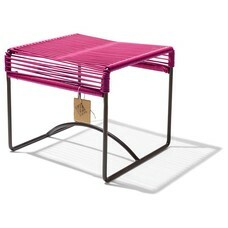 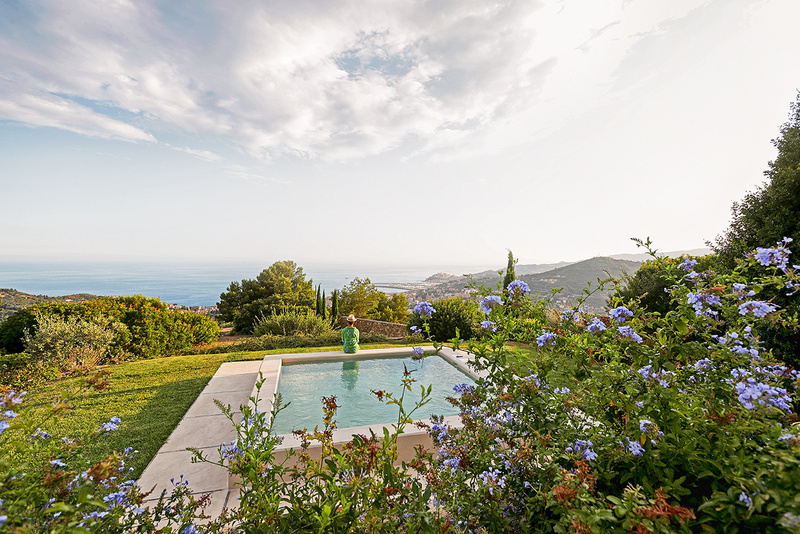 Nowadays known worldwide for its unsurpassed beauty and multifunctional use. 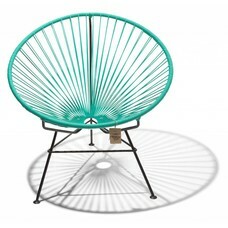 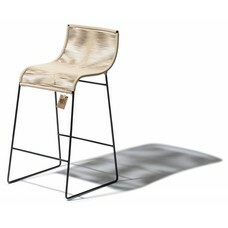 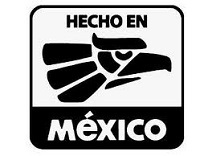 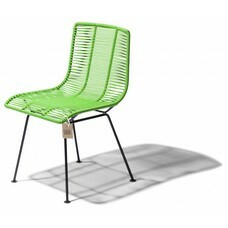 All Acapulco chairs offered in our webshop www.sillaacapulco.com are 100% handmade in Mexico by craftsmen and made of high quality materials. Thanks to the chosen materials they can be used both indoors and outdoors.